The pattern of the last 2 days is quite interesting. Both days we saw a gap higher, a move up above the previous day’s high, and then a reversal that led the SPY to close below its open but still in positive territory. 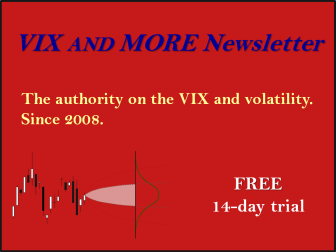 I looked at this 2-day setup in the subscriber letter in March using a long-term trend filter. I have updated the study below. Only 12 instances but the results are overwhelmingly positive. In last night’s Subscriber Letter I shared some additional details, including all the dates. There are actually a very large number of studies I am currently monitoring. They are somewhat mixed. 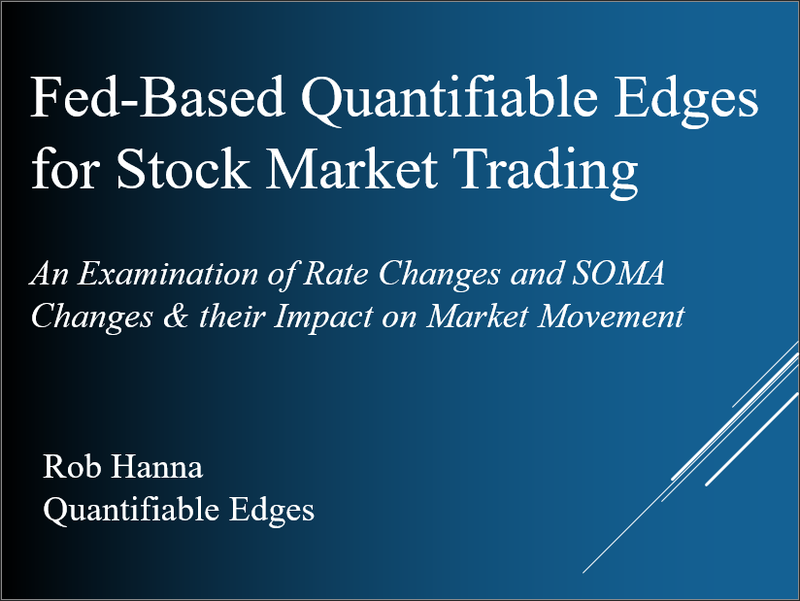 This particular study makes a compelling arguement for a short-term bullish outlook. 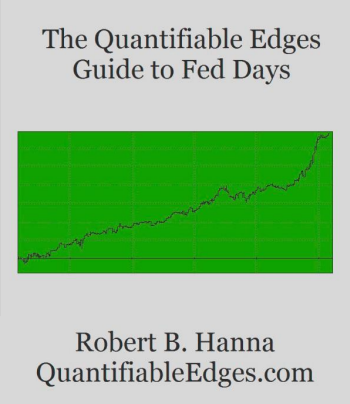 If you’d like to trial the Quantifiable Edges Subscriber Letter a free trial is offered here. If you have already trialed it but not in the last 6 months, you may request another trial via email to support at QuantifiableEdges dot com.